An A4 colour letter to print out and give to your little ones to write. There's even a ready-made and addressed label, too, to cut out and stick on a brown kraft paper envelope. 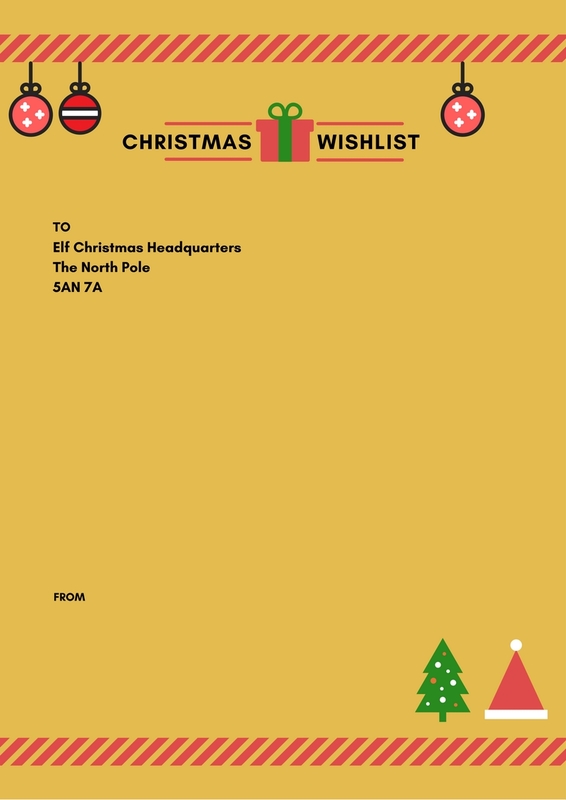 All you need to find is your nearest postbox to the North Pole. Thanks for your email. Please access your download here. Don't forget to follow Modern Family Food on Instagram for daily tips and inspiration.